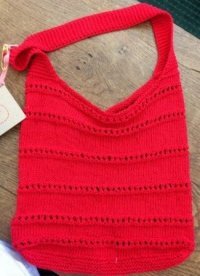 This skill-building workshop will introduce intermediate-beginner knitters to picking up stitches, knitting on circular needles, yarn overs, the selvedge stitch, increasing and decreasing, the three-needle bind off. If you’re familiar with casting on, binding off, and the knit and purl stitches, you’re ready to go! Please stop by or call the shop prior to June 1 to sign up, pay workshop fee, and purchase materials.